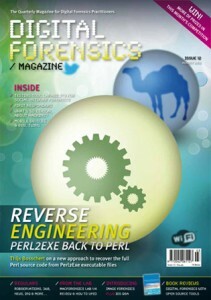 In the August issue of the Digital Forensics Magazine (DFM) my article on reverse engineering Perl2Exe can be found. The article describes a way to recover the source code of the Perl program back from the executable created with Perl2Exe program. 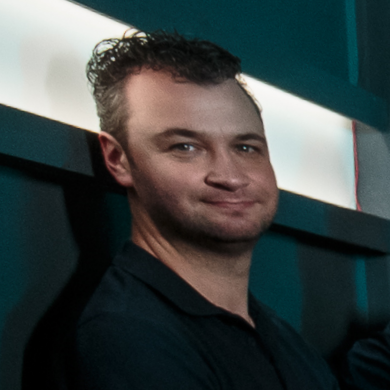 I created two short test programs to test the approach described in the article. The code of these test programs is shown below. print "\n[*] Perl2exe Perl sourcecode revealer test code\n". The test programs can be downloaded here. I bought the magazine where you included this article. However, the perl2exe program I am trying to recover is a 64 bit executable (I believe) and therefore Ollydbg – the tool that you rely on in the article – does not open it, because it only handles 32 bit programs. Do you have any advice on what to do?